Can You File Unemployment If You Had Two Jobs? If you have two jobs and experience a loss of work, you’re in the same boat as any other unemployment claimant. Whether totally unemployed or partially unemployed, you have to meet the state’s eligibility guidelines. One of those is that you earn less than your eligible benefit amount, which might be difficult if you’re still working one of your jobs. You certify for each week to verify your continued eligibility to receive benefits and the state labor office distributes a payment based on your income for that week. You can file for unemployment any time you experience a loss of work. If you have two jobs and lose both of them, you can file a total loss of work claim. If you had two jobs and lose one or experienced reduced hours at either or both, you can file a partial loss of work claim. The amount you receive in benefits will be determined by the amount of money you’re still earning per week, regardless of how many jobs pay it to you. 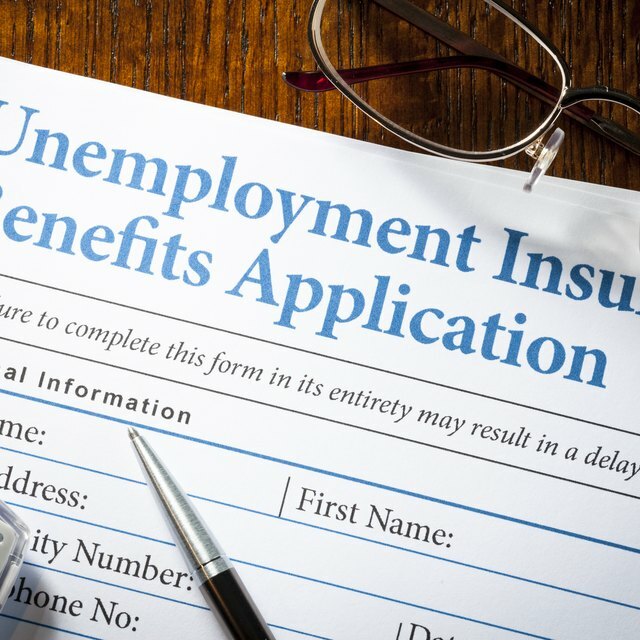 If you had two jobs before you filed your loss of work claim, your eligibility requirements for unemployment aren't any different than someone who had one job. However, the amount of money you’re earning plays a part in eligibility. If you’re still working one of your jobs, you have to be earning less than your eligible payable benefits to collect unemployment. For example, if your eligibility benefits are $270 per week, but you still earn $300 per week even after a loss of work, you can’t receive any compensation. Claimants with two jobs also file their weekly claims, which is called certifying, the same way as those who didn’t. Call in or log into the online system on your designated day to answer the questions regarding your eligibility for the week in question. If you’re still working one of your jobs, remember to input the amount you earned from it that week when asked. The amount should be your gross amount before any deductions for taxes or insurance. How Many Weeks Must I Work to Collect Unemployment in Ohio? What Questions Are Asked During an Unemployment Hearing? What Is Gross Base Pay? What Does an Employer Pay for Unemployment? If you’re totally unemployed, you’ll usually receive about half of your average salary you earned from employment during your base period. Your base period is the first four of the last five calendar quarters before you filed for unemployment. If you’re partially unemployed, your payable benefits depend on the amount you earn each week. The labor office will verify the information you provide during your certification process with your employer. They’ll offer you a portion of your eligible benefits instead the entire amount.